We now offer on-site paper shredding! We are also able to securely destroy data on hard-drives and other medias. 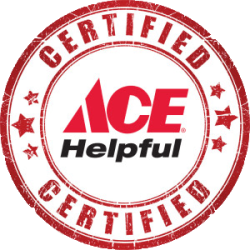 Stop by today and see how Toney Ace Hardware is now home to all of your paper shredding needs!